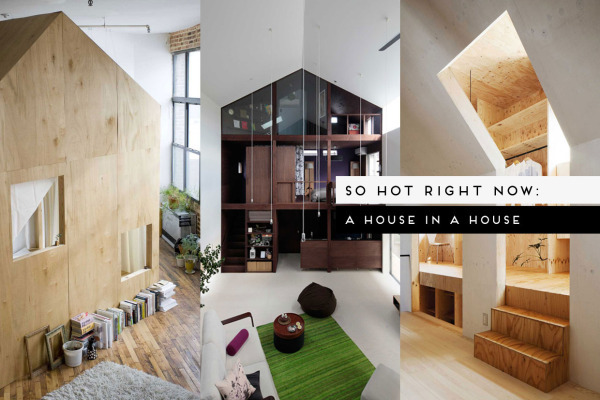 So Hot Right Now // A House In A House. 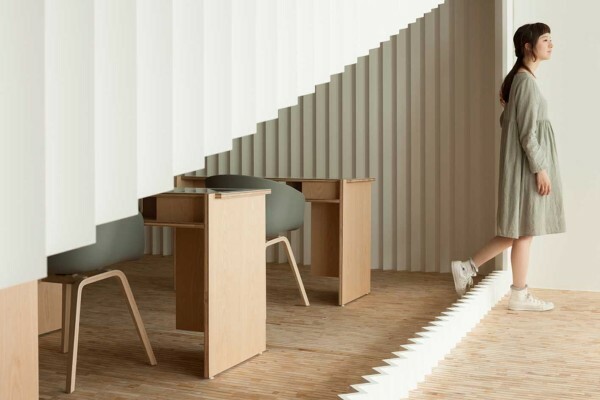 Kolmio+LIM Beauty Salon by Yusuke Seki // Osaka, Japan. 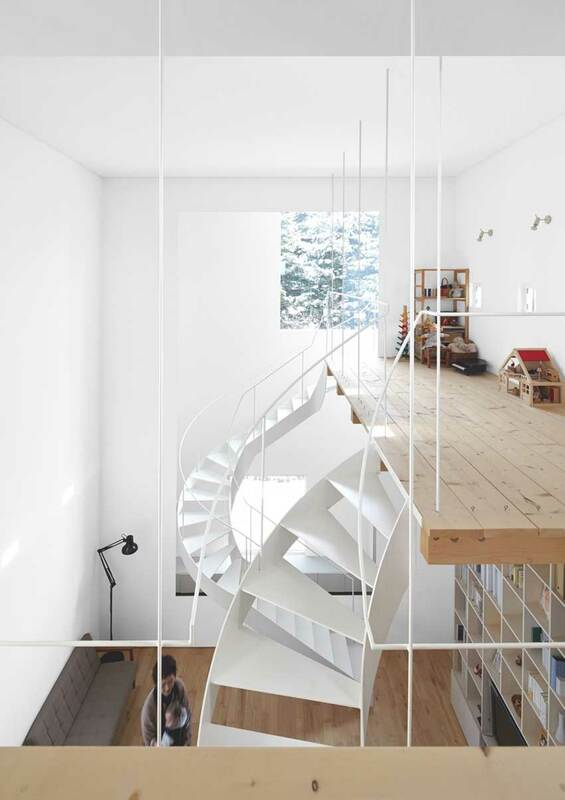 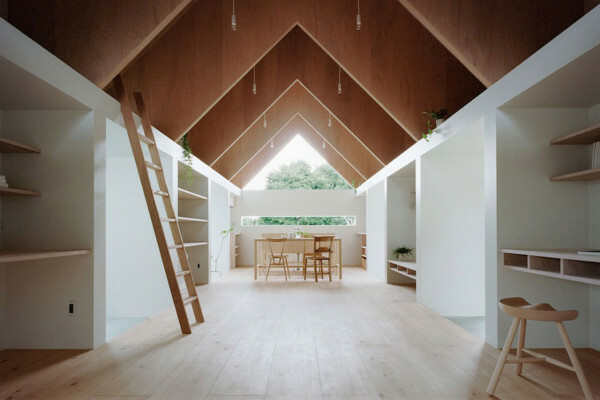 Case by Jun Igarashi Architects // Sapporo, Japan. 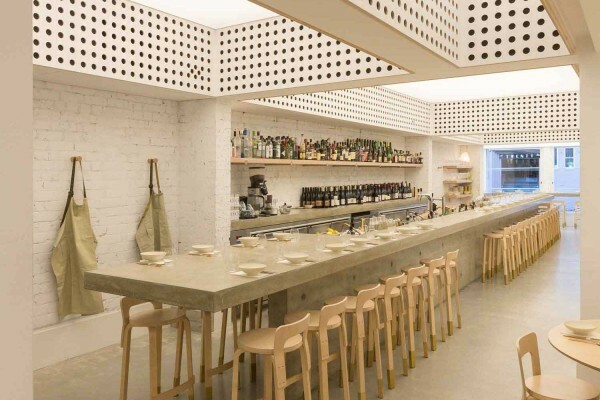 ‘Cho Cho San’ Contemporary Japanese Restaurant by George Livissianis // Sydney. 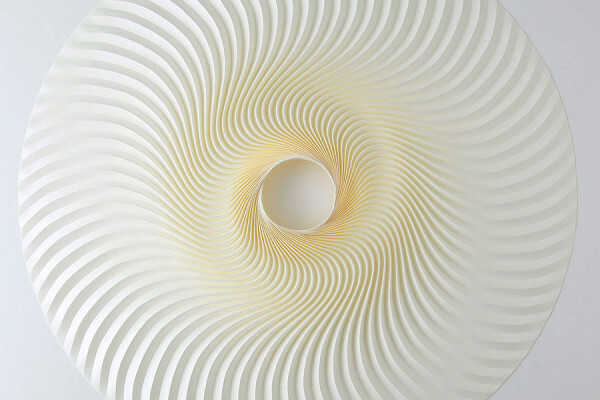 Video // ‘Folded Light, Folded Shadow’ by Yuko Nishimura. 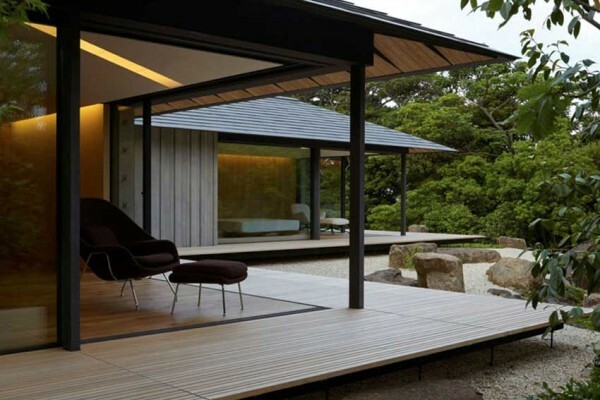 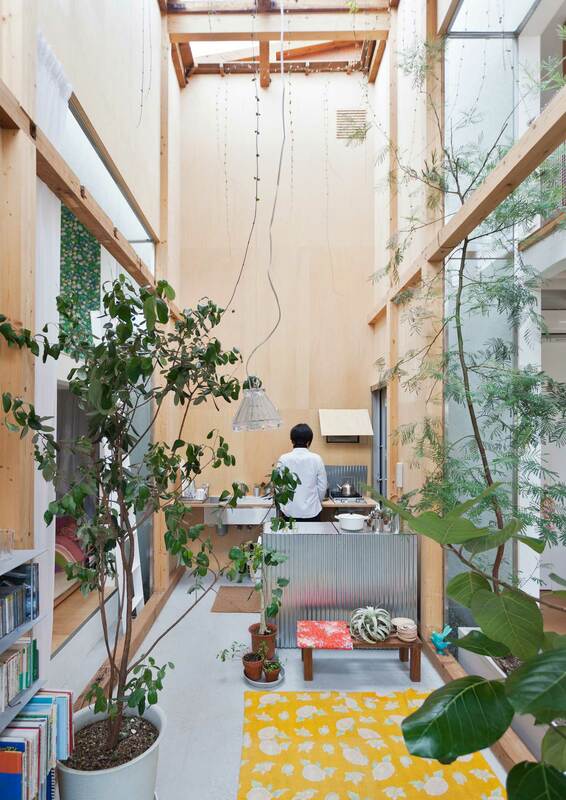 House Komazawa Park by miCo // Japan. 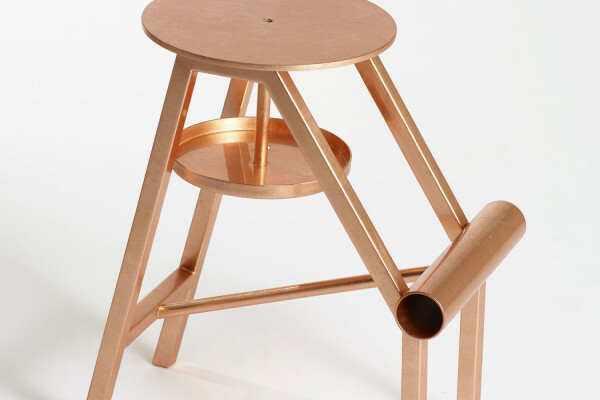 Shoe Stool by Koichi Futatsumata.